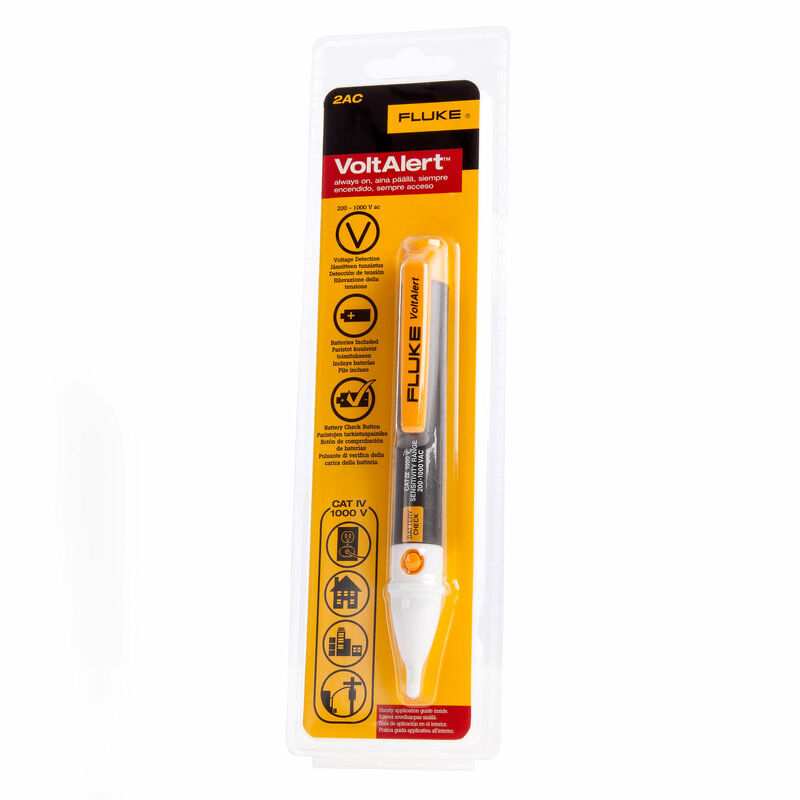 The 2AC is the latest addition to the VoltAlert AC non-contact voltage tester family from Fluke and is designed to be pocket-sized and easy to use. The 2AC tests for energized circuits and defective grounds, whether it's for an electrician on the factory floor or the do-it-yourselfer around the house. 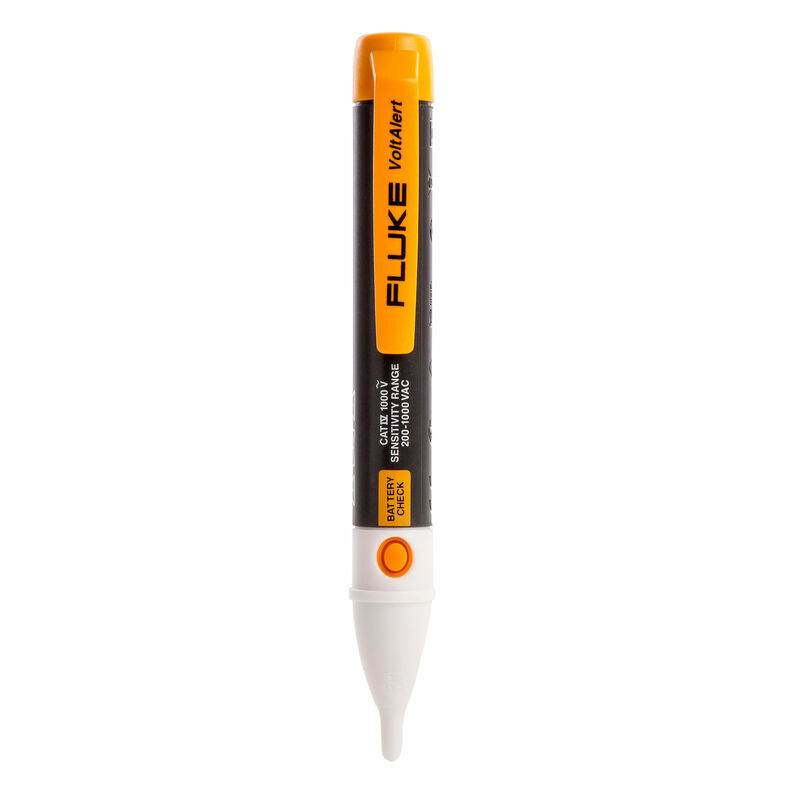 The tip of the pocket-sized tester will glow red when within close proximity of an outlet, terminal strip, or power cord where voltage is present.